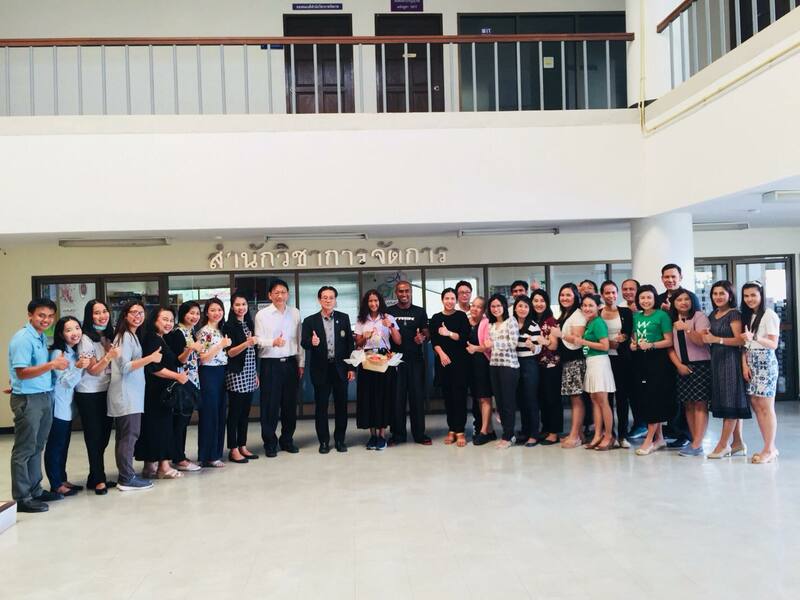 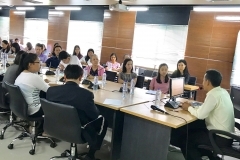 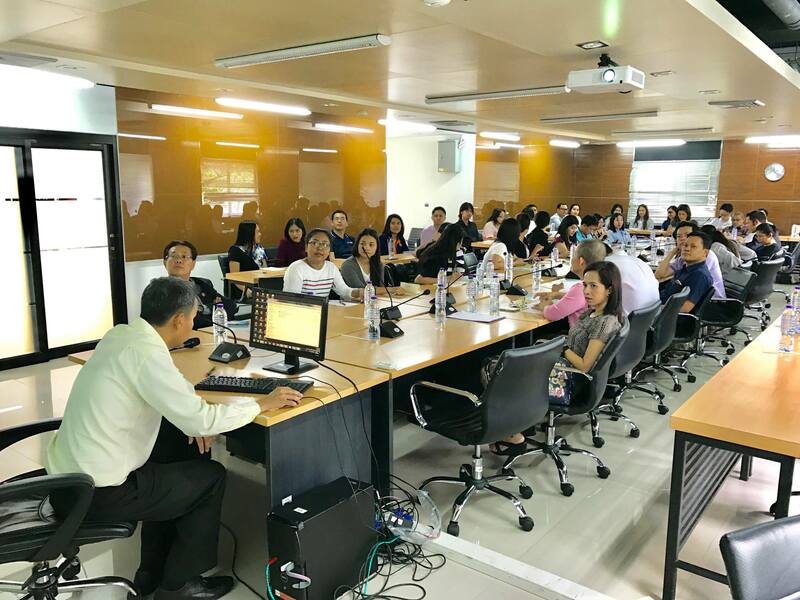 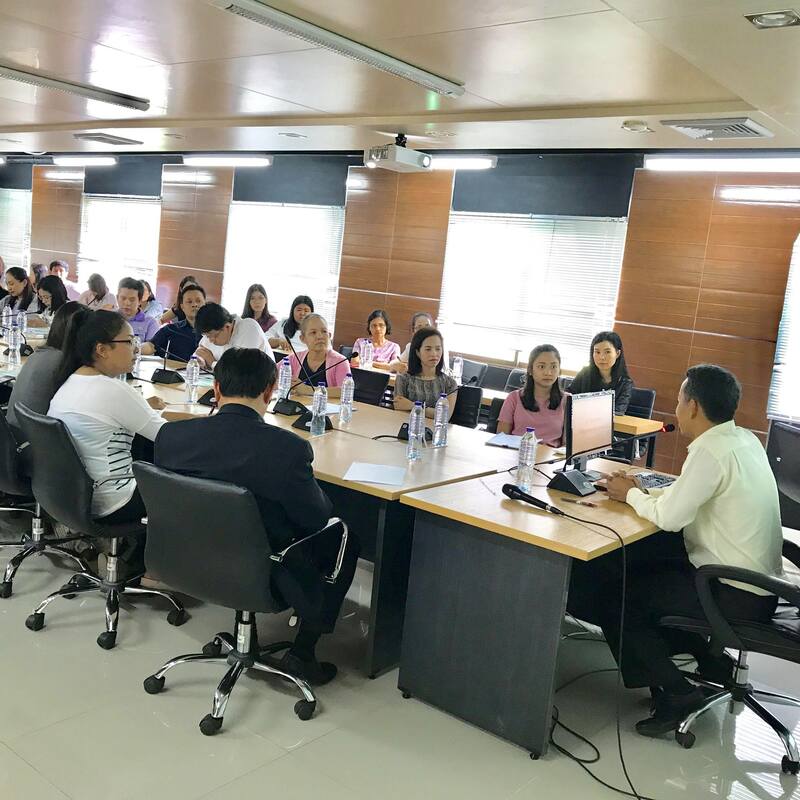 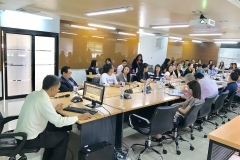 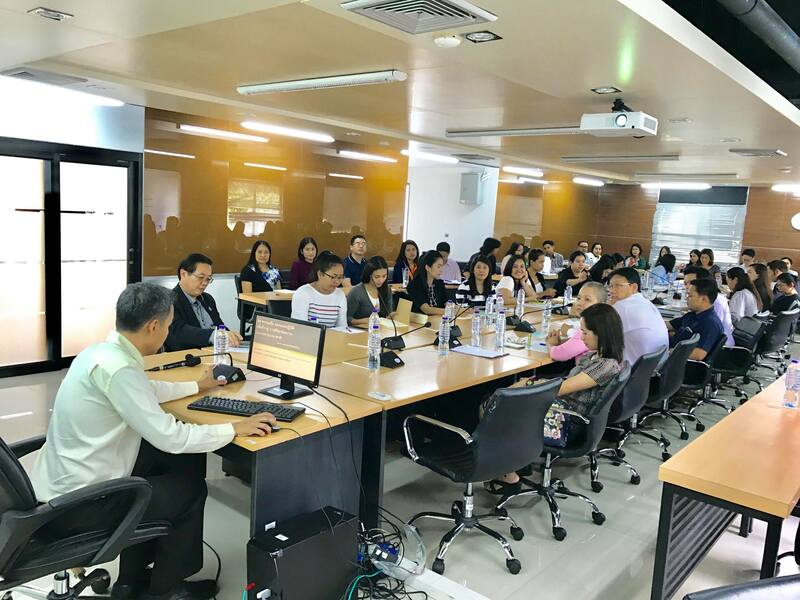 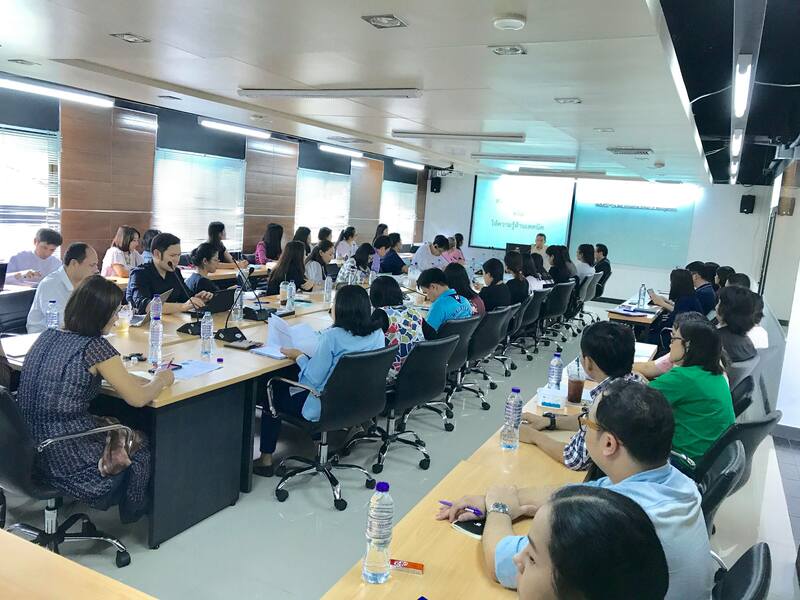 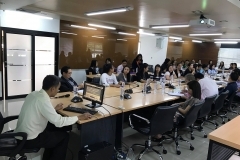 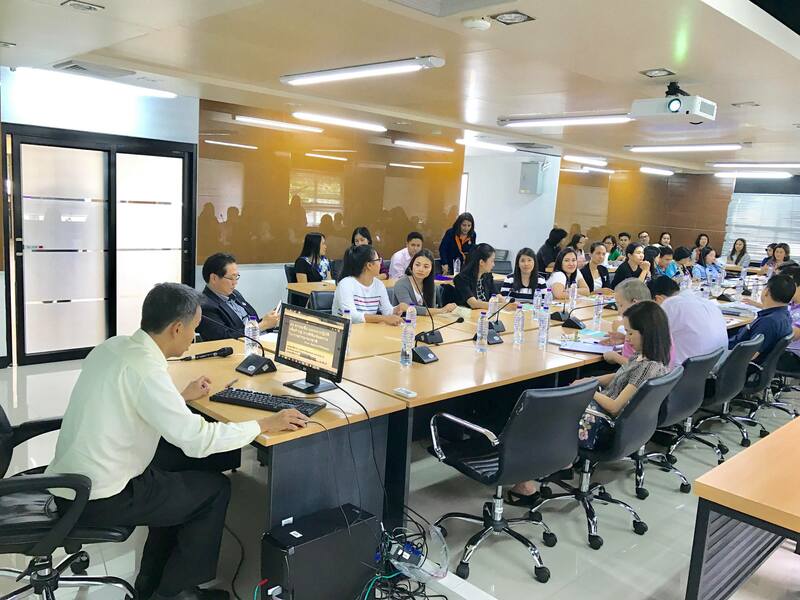 On June 22, 2018, there were approximately 50 persons including lecturers and students attended academic training “English Article Writing Skills for International Publishing” at the meeting room 101, academic building 3, Walailak University. 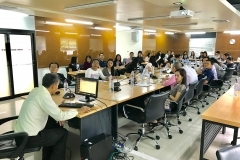 An invited guest speaker is Assoc.Prof.Dr. 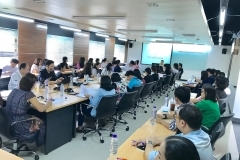 Chitnarong Sirisathitkul, a lecturer from School of Science, Walailak University who highly experienced on manuscript writing and international publishing. 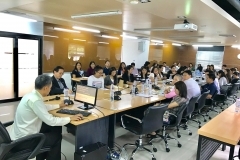 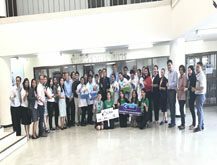 Fruitful experiences and techniques were shared among participants. 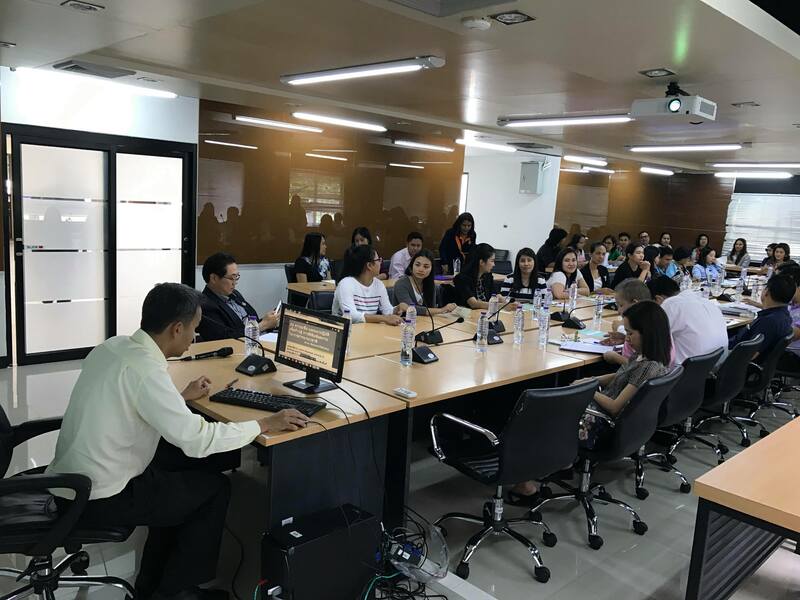 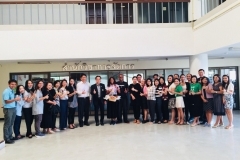 This event inspired those lecturers and students to self-develop on data searching, paper submission, ISI on-line database, and international publishing, finally.